The world of activity in manufacturing is complex huge. From maintaining accuracy in stock levels to controlling production functions, there are multiple tasks to be taken care of involved in manufacturing. Before computers dominated the industry, manufacturers used to plan production and manage purchasing activities manually. Presently, ERP software has become indispensable for businesses as it manages all the significant departments core business departments and processes with just a few finger taps in a single system. Integrated with high-end machines, top-notch software, AI and robotics, it allows organizations to simplify technology manufacturing requirements. Nelson Spears (Shop Floor Manager): how did ERP evolve, What makes ERP different from MRP and MRP II? Me: Let’s talk about Material Requirements Planning (MRP). Developed in the 1960s, MRP systems for small manufacturers were designed to schedule and handle inventory (raw material, parts, and components etc.). MRP is manufacturing-centric and focuses on controlling the level of materials required in the production process. It helps you get answers for these questions – What items are required for production? When it is required? How many are required? Black & Decker (an American manufacturer of power tools) used MRP for the first time in the year 1964. Then, in the 1980s, MRP evolved into Manufacturing Resource Planning (MRP II) with added capabilities and functionalities. As mentioned above, MRP deals with the manufacturing process. MRP II includes managing the functional operations such as coordination of different departments (manufacturing, finance, human relations, and production). MRP II, or Manufacturing Resource Planning, is comparatively a broader term. It manages resources (man, material and machine) and addresses operational planning. MRP II enables better relationships and visibility across suppliers and boosts the overall company’s bottom-line through advanced planning, scheduling, and forecasting capabilities. Nelson Spears: What about ERP? Me: In short, ERP is the backbone of businesses. ERP (Enterprise Resource Planning) is an extended version of MRP II, but a lot more comprehensive as it includes all core business functions and processes, including manufacturing operations. In addition to production and inventory, ERP systems also support financial and accounting management, sales, CRM, HR, service and support, and more. ERP is an integrated suite of business management tools which provides a continuously updated, and often real-time depending on the solution, view of every department in the company. Whatever activity is done, transactions are made, and operations are accomplished, the status of which can be seen in a single system with ERP. This is what makes ERP different from MRP and MRP II. Employees can work from any corner of the world and still collaborate with their colleagues, suppliers, and outsourcers in a seamless manner. 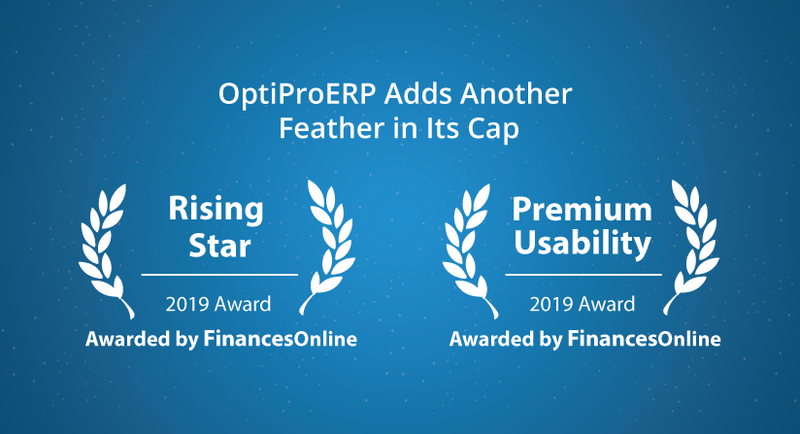 With ERP, you don’t need to invest in different software like CRM, accounting tools or collaboration tools – you have everything in just a single system. This eliminates IT hassles and ensures a streamlined flow of work. The global ERP software market is expected to reach $ 41.69 billion by the year 2020. The features of MRP and MRP II are already encompassed in the ERP suite. This is the reason why businesses are adopting ERP solutions instead of disparate standalone tools. ERP is a much more comprehensive and consolidated undertaking than MRP and MRP II..
MRP, MRP II, and ERP are developed for streamlining manufacturing and business operations in an organization. However, as time, technology, globalization, and overall complexity have evolved, new capabilities and functionalities in business management software also evolved – in this case from MRP to MRP II to ERP. Presently, businesses are inclined towards investing in an ERP system that can help them reduce costs, improve profitability, improve internal collaboration, retain customers and manage critical functions. To learn more about OptiProERP’s ERP, MRP, and MRP II capabilities, please feel free to contact us.